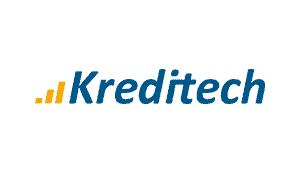 Kreditech is revolutionizing digital banking by making credit applications and assessment fast and efficient. babelforce provides the worldwide call center infrastructure to support distributed teams in South America and Europe. 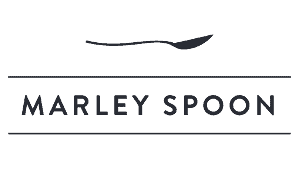 Marley Spoon is a recipe kit delivery service that is simplifying healthy home cooking. babelforce enables Marley Spoon to deeply integrate their support helpdesk with inbound and outbound voice, as well as 2-way SMS services. RaceChip is the market leader for electronic performance enhancement via auxiliary control unit. They make use of complex rule-based routing and queuing to efficiently handle multiple types of support queries. 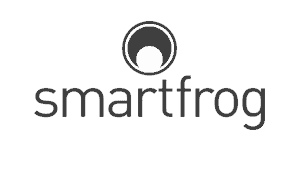 Smartfrog is a tech Company focused on the “Internet of Things”, which is about making everyday objects more intelligent and connected to the internet. 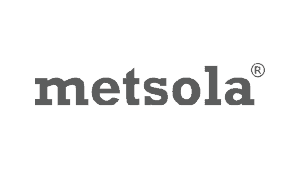 Smartfrog uses babelforce for its IVR and call center infrastructure. Both in-house and external teams work on one integrated ticketing and call center solution. 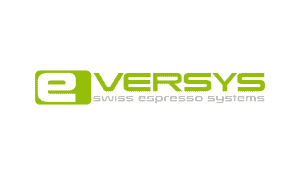 eversys provides high performance coffee machines for catering needs worldwide. They use babelforce for their first line telephone customer support. Remix is the biggest second hand e-shop in Europe, with over 200,000 products online at any time. The babelforce platform enables Remix to achieve a fully joined-up customer view for their agents, integrating customer data from calls with ticketing and internal databases in real time. Vice Golf uses babelforce for its inbound contact center calls. 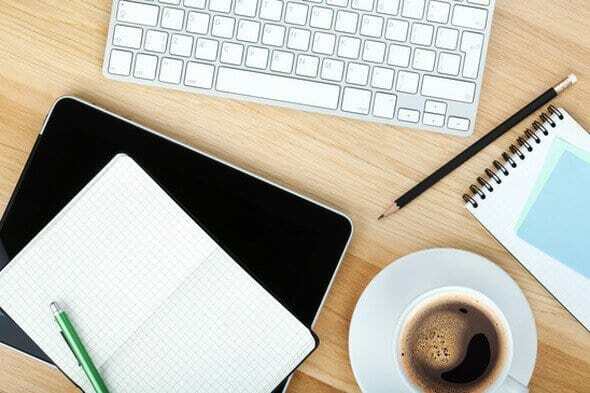 All call processes are integrated directly with their ticketing system, which is implemented using Zendesk. 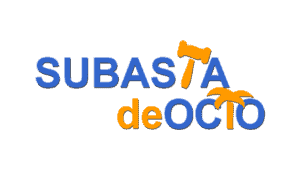 Subasta de Ocio offers leisure products in Spain. babelforce provides the call center infrastructure with integration to Zendesk for ticket management. 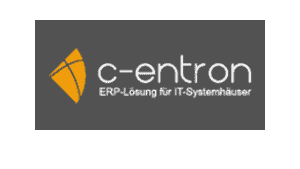 c-entron provides a customized solution specifically for IT system houses. They use babelforce for inbound and outbound telephone service. 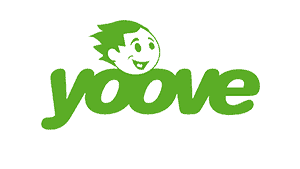 yoove-pro offers innovative mobility solutions: explore on segway ... They use babelforce to enable their telephone customer services and call center operations. 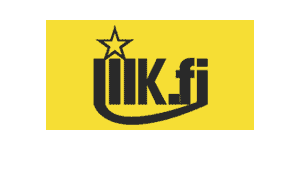 Our Partner Pepron have enabled telephone services for iiik that are integrated directly with Zendesk to enable customer service processes. 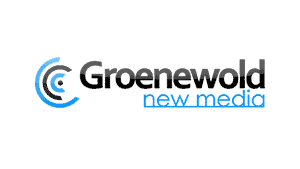 Groenewold develop both native and hybrid apps for iOS, Android, WP8 and Blackberry systems. They use babelforce to handle all inbound and outbound calls for their in-house and remote teams. 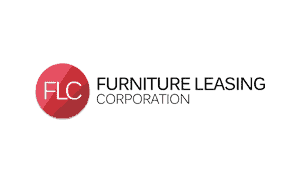 Furniture Leasing Corporation is your go-to resource for all of your commercial and residential furnishing needs in Germany, Austria, France and Switzerland. 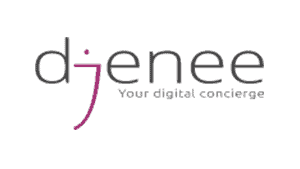 Djenee is a personal digital concierge service that does everything you want on demand. It is free to ask for anything you need help with. 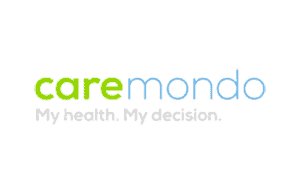 Caremondo helps you find the right healthcare provider worldwide. They offer full-service support to make your medical travel as convenient as possible. 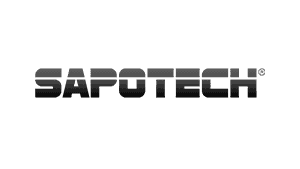 Sapotech’s mission is to enhance customers’ production capacity and quality by revealing unprecedented details of their high temperature processes. Sapotech uses babelforce for its call center which is integrated to support ticketing. 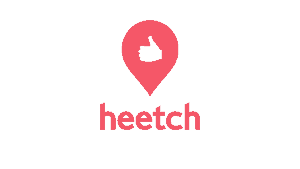 Heetch matches drivers with passengers who request rides through app for iPhone or Android. The service is helping people getting around for their nights out since it's mostly opened when people are out partying, at night. 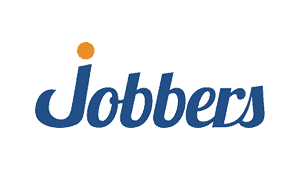 Jobbers is a digital concierge that works with companies and individuals. It's mission is to improve the well-being of all employees and gain of individual productivity. 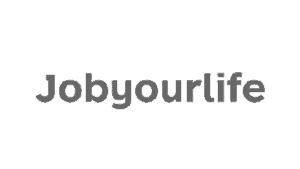 Jobyourlife is the first web-based tool that uses the geographical location of the professional curricula, along with a completely cloud-based solution dedicated to Companies, for the management of the Online Recruiting, thus ensuring the optimization of the entire process of selection through a single platform integrated. 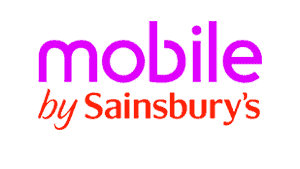 mobile by Sainsburys provide mobile packages to consumers in the UK. They use babelforce for two-way SMS customer service and for SMS notifications to customers. They were able to increase the efficiency of several of their support processes using babelforce SMS integration. Pierce is a leading e-commerce operator with some of the most recognized and respected online retail brands within the motorcycle and snowmobile industry. They use babelforce to create extensive IVR flows in 8 languages. Routing to agent teams uses routing based on the country and language. The babelforce call center is integrated with Zendesk. Lasten Metsola is a Finnish kids fashion brand founded in 2006. Our partner Pepron created their multichannel contact center using babelforce and Zendesk. 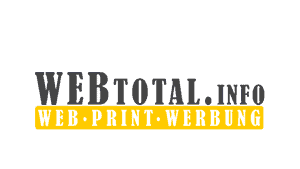 Web Total provides a full service design consultancy for web and print. They use babelforce for their office telephony and for their customer sales and support. 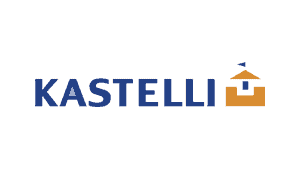 Kastelli is Finland's largest house seller. They use babelforce integrated with their Zendesk ticketing to provide call support and sales for their customers. Do you want to find out how to make integration and intelligent processes easy and save money doing it?